How do political executives cue their politicized constituencies on European integration? Moving beyond static expectations that executives respond with either undermining, defusing, or defending integration, we theorize executive incentives under different configurations of public and partisan EU politicization. We then analyse the sentiment and complexity attached to European integration in almost 9,000 executive speeches during the Eurocrisis. While national leaders facing a sceptical public opinion undermine integration, European Commissioners defend it. These responses intensify disproportionally with public Euroscepticism but are moderated by Eurosceptic party strength. When such parties absorb their voter potential, executive communication turns more positive again but also exhibits less clear rhetorical signals. Thus, more nuance is warranted regarding the consequences of politicization for European integration. 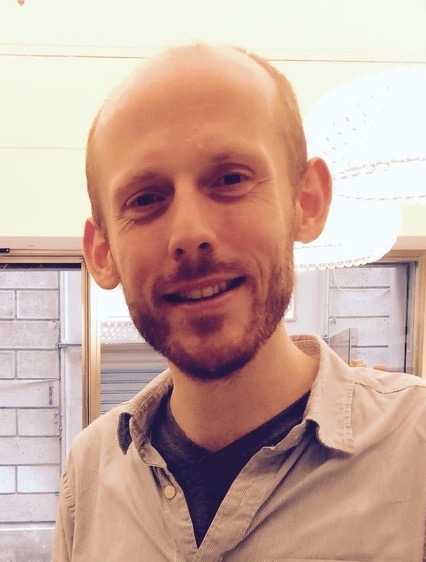 Martijn Schoonvelde is a Postdoctoral Fellow in Political Science at the Vrije Universiteit Amsterdam, working on the Horizon2020 project EUENGAGE. Before that he was a Max Weber Fellow at the European University Institute in Florence, and at the University of Exeter. He received his PhD from Stony Brook University. His interests include comparative political behavior, EU politics and automated text analysis.